Mobvoi really made waves with the TicWatch and then again with the TicWatch2 which is currently only outsold by the Apple Watch. Did Mobvoi just get lucky with the TicWatch products? We’ll take a look at how this great product might be able to compete with Google’s own Assistant devices. Mobvoi really made a name for themselves when they made the TicWatch, an excellent Android Wear product, which was initially released in China; it drew so much demand when Mobvoi released an international version later on. The device was of impeccable quality given the price point and sported performance and features of devices nearly twice its price. But, can the TicHome Mini really come out from under the shadow of the popular TicWatch? We can’t know for sure, but the TicHome Mini definitely has some great features that will allow it to go toe-to-toe with Google and Amazon’s assistant products. 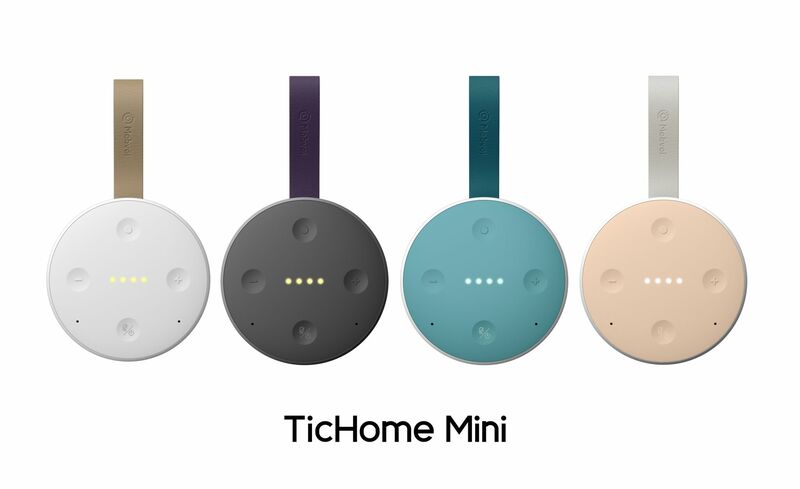 The TicHome Mini is completely compatible with the Google Assistance ecosystem because it actually runs Google Assistant software. Just as Android (Wear/TV/Auto) is ported to hundreds of different devices from many manufacturers, it appears Google is also allowing the Google Home software platform to be ported to devices as well. The TicHome Mini was flawlessly easy to setup. The voice recognition between users (provided they have also setup their accounts with the device using the Google Home app) makes for an even more in-depth experience. The TicHome Mini does come with a few extra features over the Google hardware. The most notable being an internal battery, and the other being IPX6 waterproofing and something Mobvoi calls TapConnect. The battery is an amazing feature because the extra portability really enhances the assistant experience without requiring more than one device. Moving your device doesn’t require unplugging it and plugging it back in in a different room. Also, because it’s intended to be used as a playback device for your music streams from Play Music and Spotify, you can take it with you wherever you go in the house without having to worry about cables. The battery endurance is really going to depend on what you use the device for, but the device is still always listening for the keyword, so the CPU is constantly analyzing the recorded audio stream which does drain the battery in what appears to be an idle state. On the topic of music, this little device does have quite the volume pushed out of it. However, if you bring the volume up (I’d say higher than 85%-90%) the sound quality will deteriorate. Now, this is absolutely normal for any sound system, but it is extremely noticeable on the TicHome Mini. That being said, if you keep it below the higher outputs, you will get incredibly clear audio from the device. It might not be able to provide the bumping lows everyone seems to want out of speakers these days, but the clarity is really great (again, below those higher output volumes). The IPX6 rating means this device is not only splash resistant, but resistant to water jets as well, like that of a shower head. Again, this only enhances the experience. You can now bring your assistant driven music or audio books with you by the poolside, on the vanity/counter while you do your hair and makeup, or even in the shower as Mobvoi advertises. Lastly, there is the TapConnect feature, which, for some, will hardly be worth mentioning, but for others might be very appealing. The Google Home devices are intended as WiFi connected. So, while Apple users can use the Google Home and Google Now apps on iOS, they can’t, however, stream the music form iTunes to the devices because they aren’t Airplay compatible. This is a pretty big hole in the compatibilty. 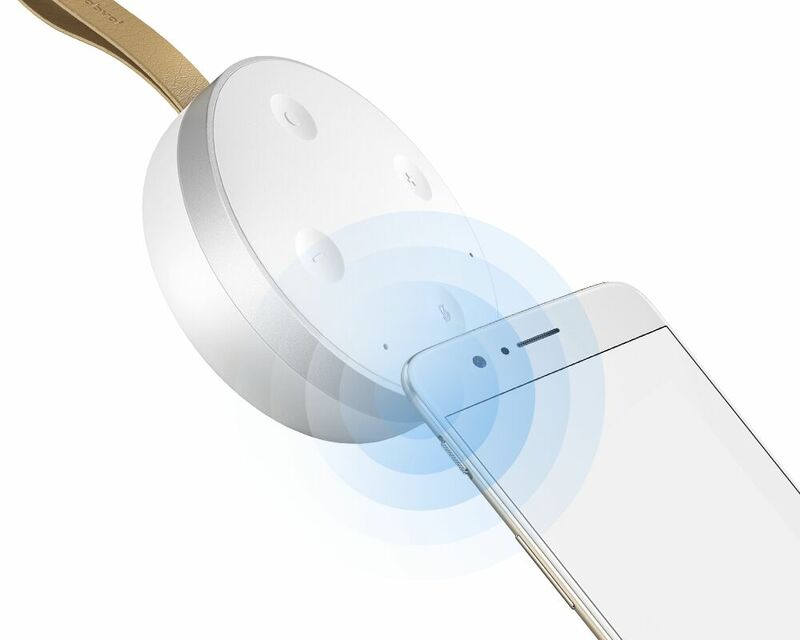 Mobvoi has covered this (not by providing Airplay, unfrotunately, but) by providing bluetooth, and that’s where TapConnect comes in. TapConnect allows using NFS to instantly connect the bluetooth. No fumbling with pin codes or searching for devices. The TapConnect feature lets the NFS functions of your devices take care of everything. Overall, the TicHome Mini has features that positions it quite competitively, despite the higher asking price of $99.99USD. The TicHome Mini is a spectacularly fun device that expands on the already established Google Home platform in a way that makes you feel like the Google Home devices are simply incomplete. 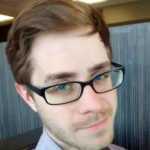 I’m passionate about almost all things technology, a nerd, through and through. 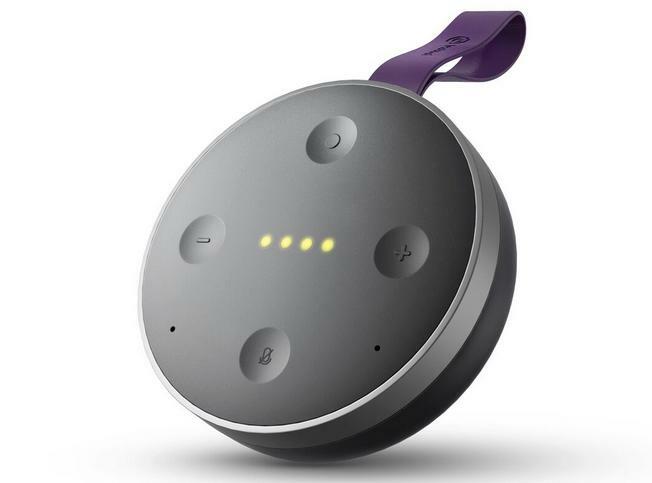 The post TicHome Mini Review: Mobvoi’s Google Assistant Smart Speaker Packs A Punch appeared first on Fossbytes.